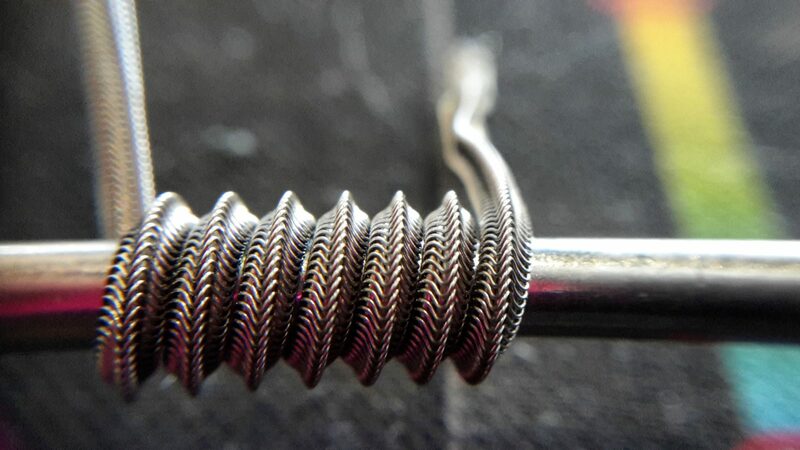 The Staple coil build is made out of ribbon cores stacked together and claptoned with a very fine outer gauge wire(38g-42g). 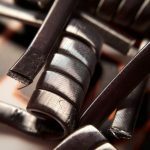 The name Staple coil comes from the rectangular shape of the wire after it is all done, giving it the look of a “staple”. 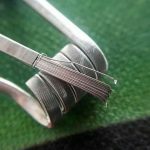 The best size of ribbon wire to use in my personal experience and opinion is .4mmx.1mm ribbon because it is easy to stack and not bend out of place, while keeping a good ohm. Anything under .4mmx.1mm is generally much harder to use, and anything over is almost too thick in the end. 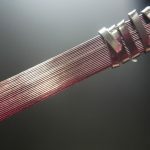 When talking about staple builds you will hear the term “ply” being thrown around frequently, but “plys” are how many pieces of ribbon are used as the cores. 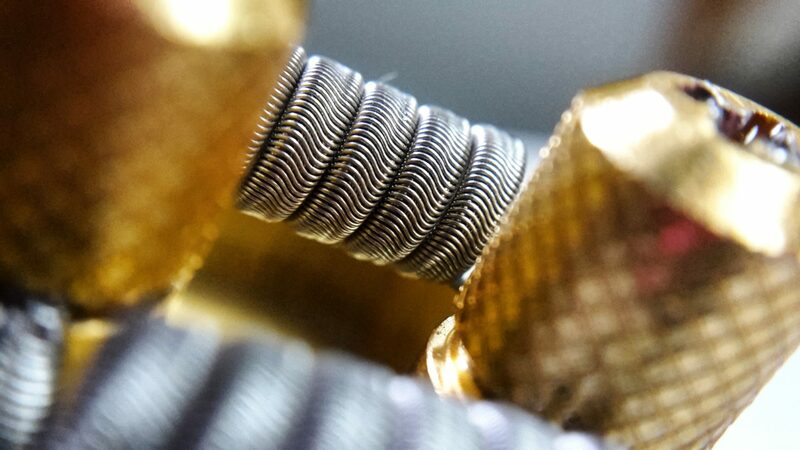 Generally i use anywhere from 8-14 plys in my staple builds because it makes for a good sized coil that does not need many wraps. 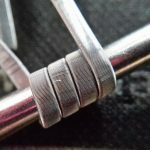 This particular coil build is more of an advanced build solely because of how thin the ribbon you will be using is and how easy it is to bend, crease or slide the ribbon out of place. It takes a lot of patience but it is well worth it in the end for the immense amount of flavor it produces, mixed in with the quick ramp up time and low wattage requirements. 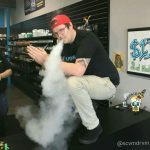 This particular build is not something you would take first place in at a cloud competition with but it is fantastic for pulling out the individual flavors from your favorite juices and bringing your taste buds back to life! As a side note, these builds do not need high wattage to run because the thin ribbon is very easy to heat up as well as the outer wire. 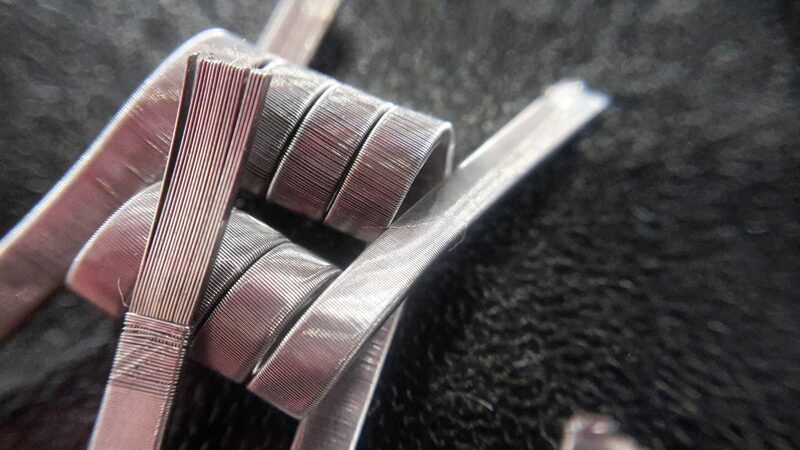 Its great for a single coil squonking build or even a smaller set of dual coils for any type of mod. 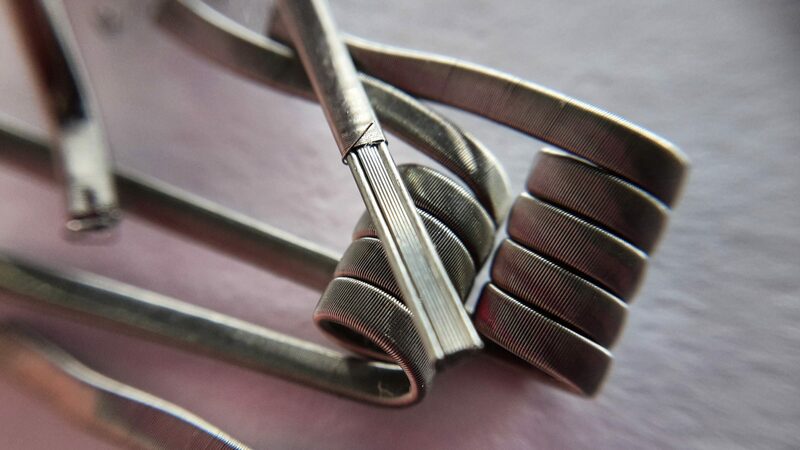 You may want to get comfortable doing a Framed Staple coil well before you attempt this build.